To inquire about trade-ins and whatnot. 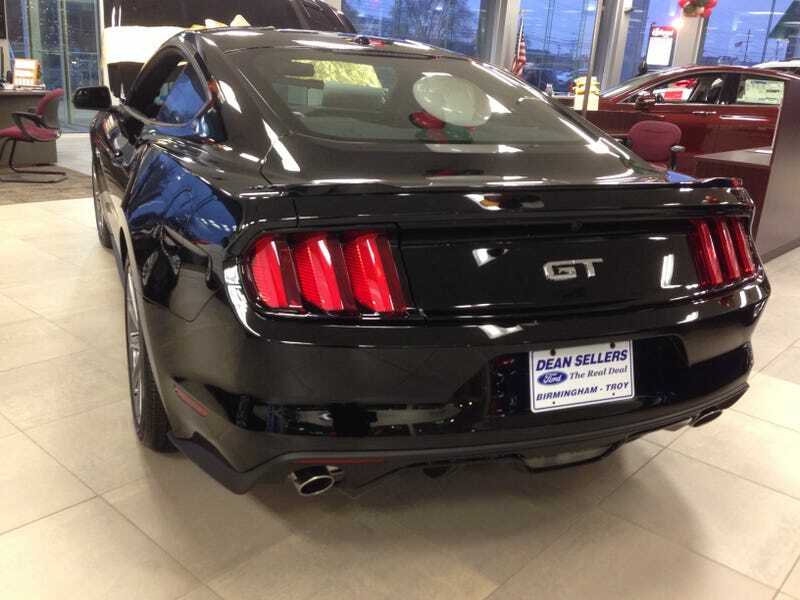 They had this black 5.0 automatic while I was there. Now I just have to talk to the big man(dad) about what I want to do. Here's to hoping I can my point across!